Kia K2700 Diesel Workhorse Just 151 000 on the clock. In excellent and in daily use. Slightly negotiable. Contact for pics. Bakkie is in good condition, with aircon and mag rims. Available for both cash and finance. 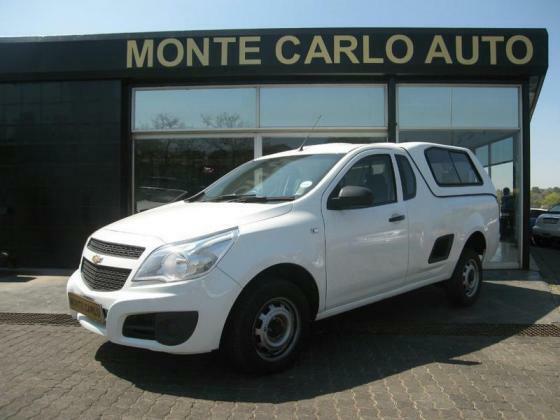 2010 Opel Corsa Utility Bakkie For Sale. Good day I'm selling my Chevrolet utility van. It's like brand new. With full service history. Search Vehicles : Bakkies Category, Province "Gauteng", City "Johannesburg"